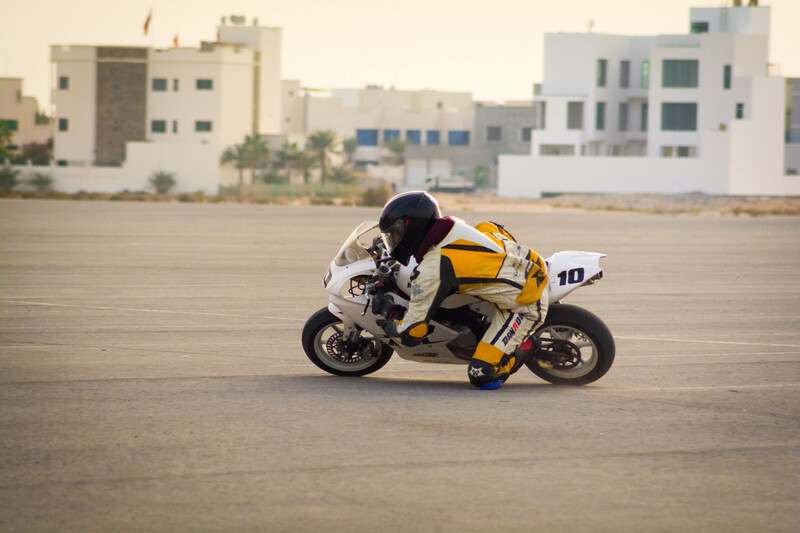 Motorbike enthusiasts in the Kingdom have a new outlet to channel their passion for motorsports as a new motorbike academy opens its doors to the public. Adiby Racing Academy offers a comprehensive, three-days-a-week program to bring novice riders up to professional level. The curriculum is focused on mastering the basics on a mini-bike, which consumes less energy and resources and can be done in a limited space. The skills learned translate perfectly onto full-sized bikes, as riders learn vehicle control, balance, and racing techniques. The sessions also include a rigorous safety training and a specialised fitness regime. Riders will also be kitted with custom-made protective gear. 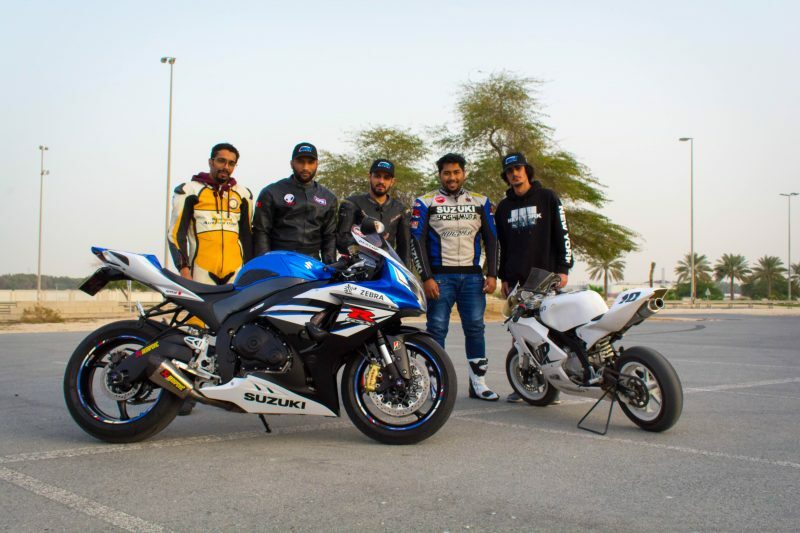 Sessions are offered three times a week, on Sundays, Tuesdays, and Thursdays, near the Bahrain International Circuit. Lessons are suitable for ages seven and up. For further information please contact 34031955.